Zeolite: The Cleaning Crew Inside! How Many Hugs Do you Need? Doctors on Strike – Patients OK? 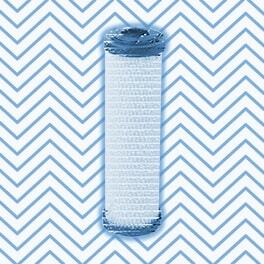 10 inch Filter replacement cartridges are the most common standard filters for home use. You have a question about our products or are you looking for something that you can not find? Simply fill out the form on this page, we will be happy to answer your questions! An herb grows for everything!